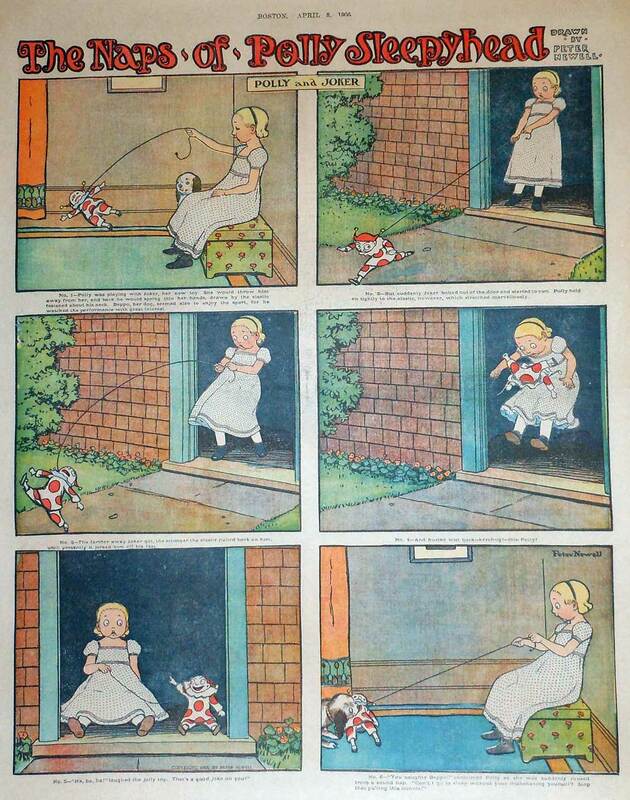 Here is another colour full page of The Naps of Polly Sleepyhead by Peter Newell; for 8 April 1906. This entry was posted in Comics, Peter Newell and tagged Comics, illustration, Peter Newell. Bookmark the permalink.